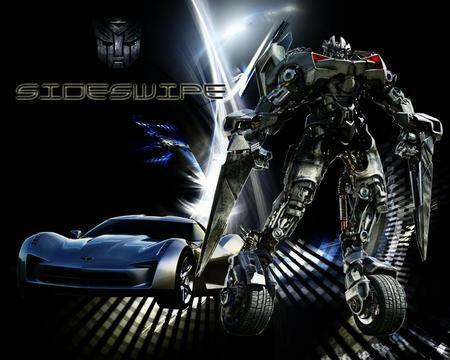 sideswipe. . Wallpaper and background images in the transformers club. This transformers photo might contain mesin pembakaran internal, es, internal combustion engine, ice, and mesin bensin.